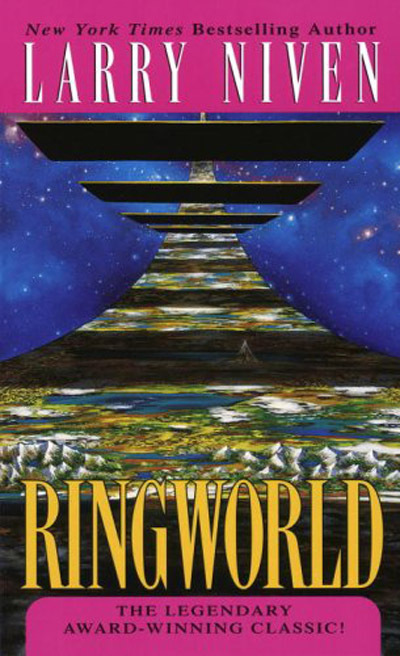 When I saw that you were going to write about Ringworld I thought to myself, hmm… I know I’ve read that at some point. 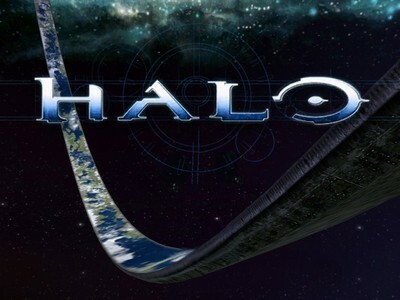 Oh I remember, cool, fallen, alien world, monstosity built around a sun. Advanced civilization that reverted primative because of lack of mineral resources, super stong cable that cuts through stuff. Were there people in that story? Oh yah, some winy girl and guy trying to get to the mountain. Mountain created by meteor vs. ubber strong ring stuff, were there people in that story? 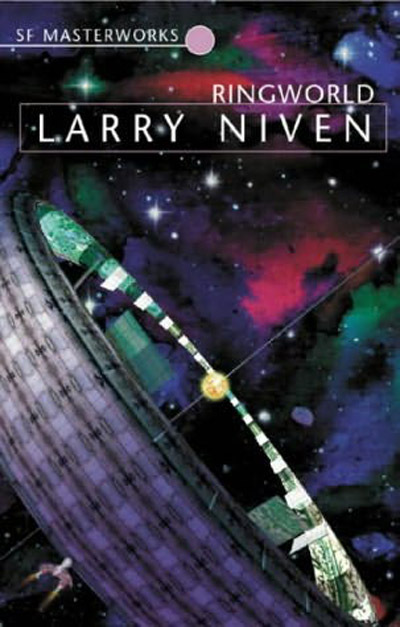 I’m fine with science fiction authors who are more about the “big idea” and less about fleshed-out characters and compelling plot. I mean, that’s not my preference but I understand why some readers get into the high concept kind of stuff like Foundation or Ringworld. 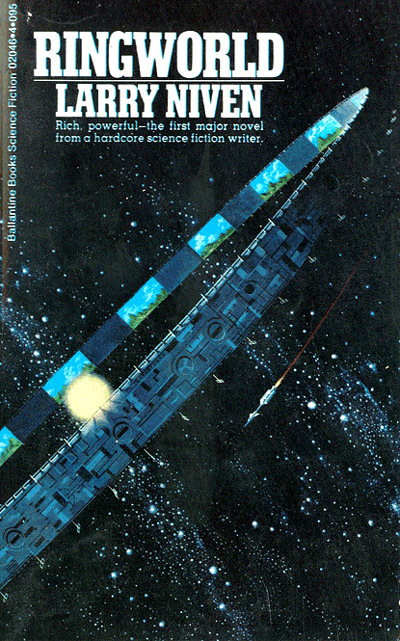 A big part of why anybody reads science fiction is the ideas, and honestly Ringworld is one of the classic great ideas for a science fiction setting. I think the problem here is more than just too much focus on the “gosh, wow” concept. The language itself is not just dated, it’s tone-deaf throughout. At its best, the sentence-level writing is clumsy and awkward, and at its worst it’s juvenile. Maybe Niven was a beginner when he wrote this, and got better later. I don’t know. He’s obviously a very smart guy, from what I’ve read of him. Thx for the comment, Rob. Sure, I understand what you are getting at. It’s interesting how my fifteen or more years ago impression of it parallels your “I can’t believe I forced myself to read the last 300 pages of this” impression. I wasn’t explaining because I thought you misunderstood or disagreed, but only because I felt like ranting some more!